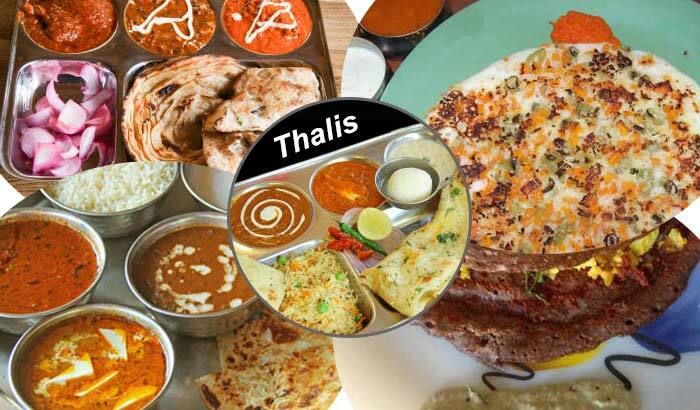 It was one of those special occasions when I got an opportunity to experience the culture and authentic food of Thailand-the land of smiles, right here in India. On the occasion of Loy Krathong, a festival of lights that is celebrated with fun and fervour in Thailand, the staff at Radisson Blu Plaza Delhi Airport came together to provide their guests with a specially customized Thai menu at Neung Roi. The festival that marks the end of misfortune is celebrated with a great deal of enthusiasm in Thailand and the hotel decided to celebrate the occasion on the 17th of November at their captivating pool side. 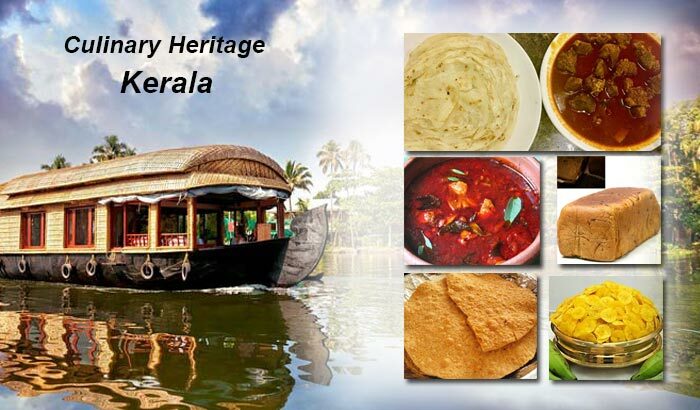 Before I take you through my once in a lifetime experience and the sumptuous food that the culinary experts at Radisson Blu had in store for us, I must tell you more about the festival itself. 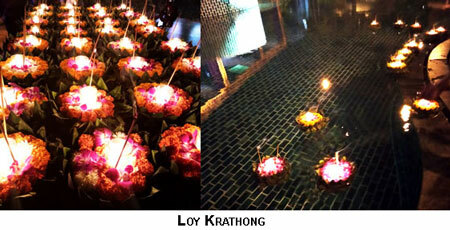 In Thailand, the festival of Loy Krathong is celebrated on the day of full moon in the twelfth lunar month. In order to celebrate the festival, people float a Krathong (a basket of flowers with candle, joss sticks, incense sticks and flowers in it). While floating the Krathong in the water, people say their prayers and plead the river to keep all sorts of negativity away from their lives. For the people of Thailand it is also an occasion where they express their gratitude to the river for supporting their lives in several ways. The celebrations began with the fascinating Thai goddess making a grand entry in a palki (palanquin) covered with beautiful flowers and lamp. 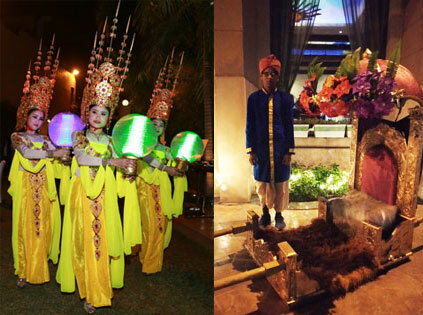 She was welcomed by other Thai women dancing merrily with lamps in their hands. The Thai goddess later made her way to the pool side, where much to the joy of the onlookers as well as the guests she set the Krathong a float in the pool water. This was certainly one of the most spectacular sights for me and I captured it all with my cell phone’s camera. After having enjoyed the cultural dance, music and the Krathong floating session at the pool side, I was naturally hungry and desperate to find out what food items the hotel had prepared for its guests. As I moved towards the food counters, I noticed that they had some of the most interesting Thai food items displayed for everyone. 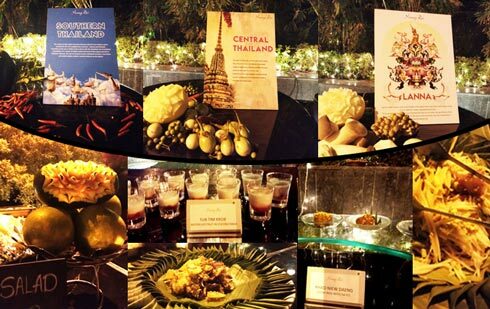 The menu basically consisted of food items from Central Thailand, Sothern Thailand and Lanna. While, Central Thailand food is prepared using a wide range of seasoning that lends it a sumptuous flavour, texture and taste, the Southern Thailand cuisine is a mix of the culinary styles of Malaysia and Burma. Southern Thailand food offerings also constitutes of a variety of sea food and chillies. Apart from this, they also make excessive use of turmeric, sour fruits, salt and coconut cream in their food preparations. Lanna, on the other hand, is a region that offers rice, sea food, vegetables, meat and fruits in abundance. 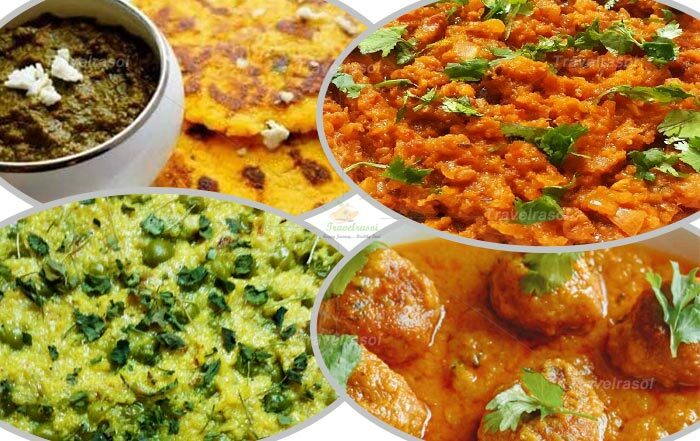 Food items that are a speciality of Lanna combine rich ingredients and are hot as well as salty. The hotel staff had also set up a separate bar section for their guests, where they could easily enjoy their favourite drinks and mocktails. In addition to this, Radisson Blu also had a special desert counter that offered a variety of unique desserts such as sticky rice with dates, water chestnut in coconut milk and fruits to food lovers. Apart from this, there was a separate salad counter for gastronomy enthusiasts, where among the many Thai salad preparations, I specially took note of the raw papaya salad and relished it with much delight. Overall, it was a great evening that was well spent amidst beautiful Thai women and wonderful guests. As I savoured a variety of Thai dishes and enjoyed their music and dance, I felt as though I was really enjoying my evening in Thailand, until I finally decided to head back home. 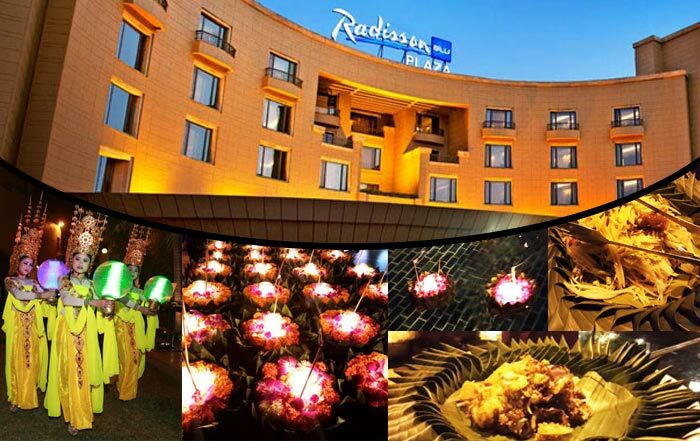 Share the post "An Evening Full of Thai Food, Dance and Krathong Floating at Radisson Blu Plaza Delhi"